Regional partners are stepping up to keep Meals on Wheels functioning in rural communities across South Texas. Earlier this month The Community Council of South Central Texas - the agency operating the program for at least seven other counties - announced it was ending its Meals on Wheels contract because of financial pressures.  On Tuesday morning, when drivers for Meals on Wheels San Antonio headed out, for 3,000 seniors in Bexar County, it was an average delivery and visit. See the full story on Spectrum News San Antonio. The director of the local Meals on Wheels made a tough call Tuesday to cancel all deliveries because the risk to drivers and volunteers was too great due to the icy weather. The organization was in good company as local school districts and some businesses canceled operations because of icy roads. But it meant some seniors who depend on the meal delivery went without a hot meal on the iciest day of the past year. Meals on Wheels is a meal delivery volunteer recruitment service for seniors in the community. The services are year-around and during the holidays. Meals on Wheels is warning of the risk of elderly people being malnourished or going hungry. The nonprofit cooks up about 4,000 meals a day but knows with one in six seniors at risk of going hungry, there are many more people who need the help. See the full story on KABB Fox 29 or WOAI News 4. A local non-profit that feeds thousands of San Antonio senior citizens, is in need of help to keep making meals for the growing number of clients. Odell Lewis, 94, is a World War 2 veteran and a Meals on Wheels client. “They provide a good healthy meal,” said Lewis. The non-profit provides a hot meal to more than 3,000 home bound seniors daily across Bexar County with over 200 volunteers. “It's a great thing to have this,” added Lewis. Every day, the north side resident gets one meal delivered to his home. He’s got the morning covered.